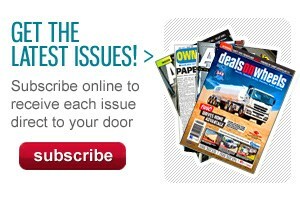 Buy the new issue of Deals on Wheels at a participating Coles Express store and receive a FREE small coffee! 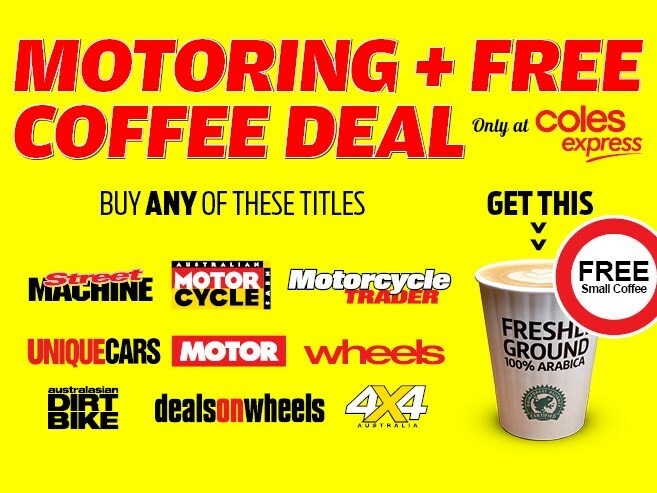 Buy any of the following magazines at a participating Coles Express store and receive a FREE small coffee! 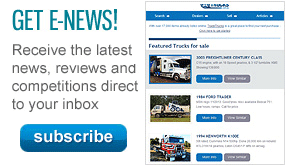 Offer is available from 2nd July until 5 August, 2015. Click here for participating Coles Express stores.